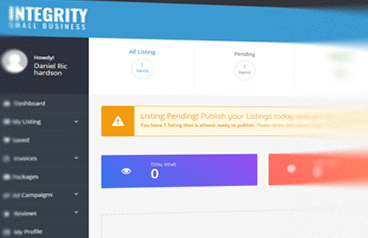 Boost your Visibility, Rankings, Traffic & Conversions Today with a FREE Business Listing on Integrity Small Business. Increase & boost your online visibility in the search engines with a free company profile and service information page. A high quality, relevant link from Integrity Small Business will help improve your rankings in all of the search the search engines. Increased visibility and higher rankings in the search engines will generate more traffic, leads & conversions for your business. Why Create a Free Business Directory Listing? 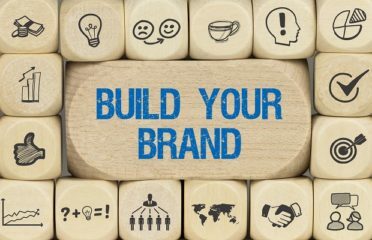 Most business owners register with us for a FREE business directory listing to give their SEO a boost, to increase their brand’s online visibility; to gain a powerful link back to their site which helps increase site rankings and to present their brand to more potential clients and to gain more recognition for delivering a reputable and ‘trusted’ service. Integrity Small Business is a website owned and managed by award winning digital marketing agency Integrity Search. 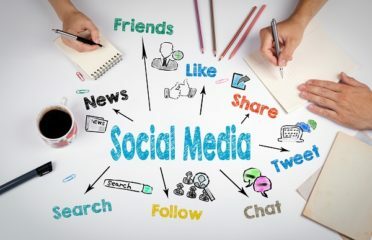 Established in 2010, we have been successfully helping small and medium sized businesses to harness the power of digital marketing to help their business grow. Our purpose to you (the business owner) is to prove the value of SEO and digital marketing; that’s why we’re giving you something for free. We have helped so many businesses grow over the years by delivering digital marketing solutions that are bespoke to individual business needs. 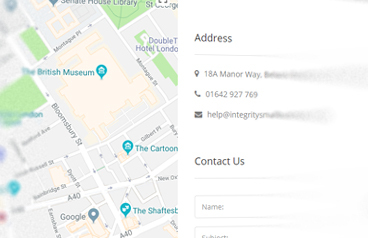 Integritysmallbusiness.co.uk allows you to create and manage your very own business profile page to help promote your brand to potential customers by increasing your online visibility. If you have a business listing or profile page, our business portal will allow you to promote your Professional Service to potential clients who are looking for what you do, where you do it, but most importantly; when they need it and when they are ready to purchase. Users are able to search for a business category, product or service in every major town and city in the UK. Our unique ‘radius’ search facility will allow your business to be found no matter where you are located. Featured Listings will appear at the top of the listings page and users can then ‘scroll’ and ‘filter’ the search results and will identify your exact location on Google Maps. We promote this business portal via many digital marketing channels to drive as much relevant and targeted traffic as possible to help get your business found. If you do not see your business category and would like it to be considered then please do get in touch. Add listings and run ad campaigns from a personalised profile page. 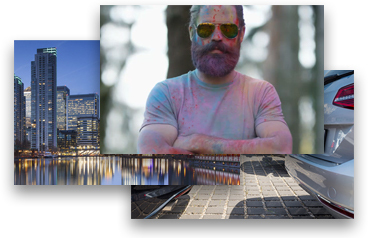 Upload as many featured images of your business or service as you want. 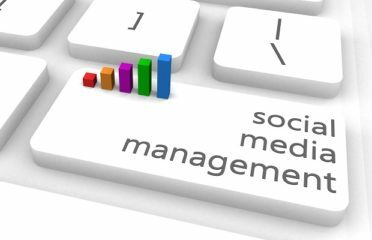 Promote your business through social media channels to reach a wider audience. 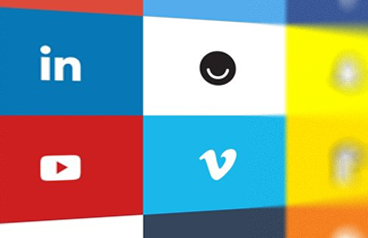 Show potential customers what you have to offer with videos of your business or service. 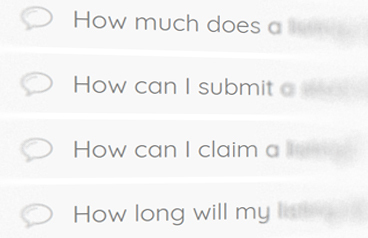 Provide answers to any frequently asked questions by using the FAQ feature. 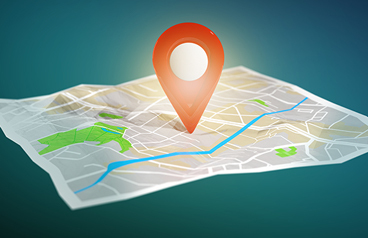 Display an interactive map so potential customers can find your business or service. 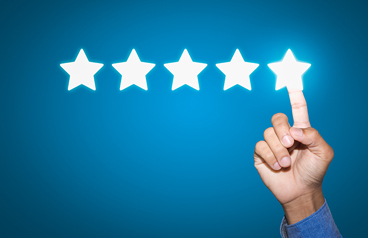 Show visitors what people are saying about your business or service. Let visitors find or contact you with your very own contact form.